Assemble your exhaust system correctly and eliminate leaks the first time. 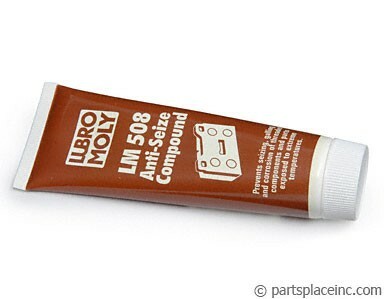 A thin coating on both sides of the pipe joint will ease the assembly of exhaust joints. 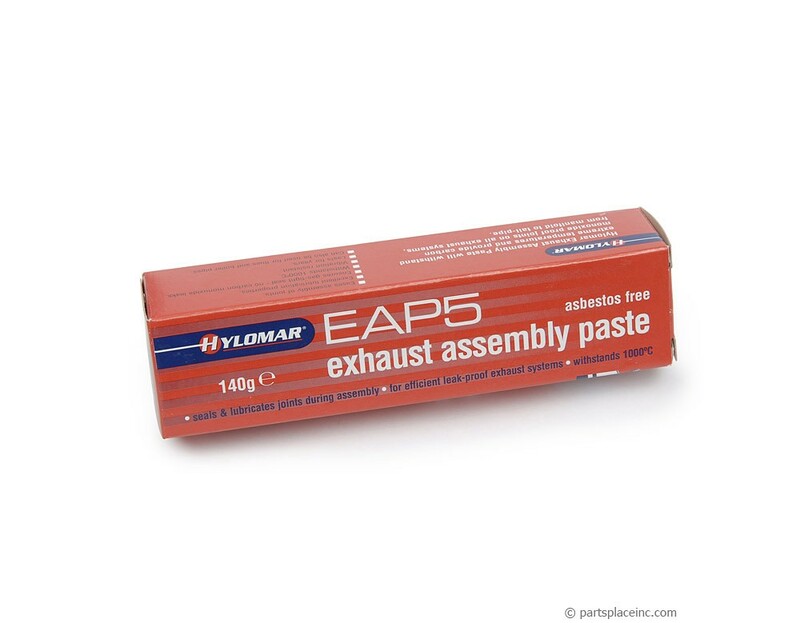 Once it is cured Hylomar EAP5 will ensure a tight long lasting seal, and withstand 1000F. If you are taking your exhaust system apart, or putting it back together, don't forget to use anti-seize on the nuts and bolts to protect against rust and corrosion, making future removal much easier.